The menu is very intuitive and the tutorial guide will help with any task you're trying to accomplish. The device tends to lag a bit when solving complicated tasks. 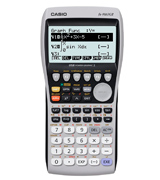 This top of the line Casio model may be a bit pricey but it has great menu design and plenty of study materials to help an inexperienced student. It is, admittedly, a bit weak in terms of tech specs but it gets you the results and that's what matters. If you're ready to pay a bit more for the famed Casio reliability, this is a good choice. The built-in explorer is very similar to the Windows one so it's easy to use and requires little getting used to. The battery takes a while to charge up. The 64 MB of RAM make this a fast-working model that can tackle even the hardest calculations with no issues or annoying wait. 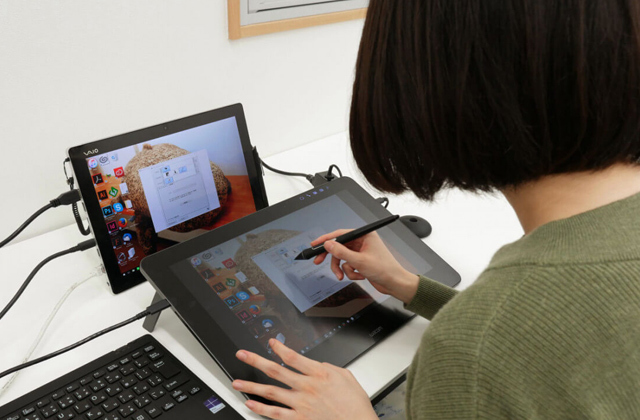 Plus, it uses a rechargeable battery so you'll save money in the long run and has a file system similar to the Windows one, making it a newbie-friendly and economical choice. 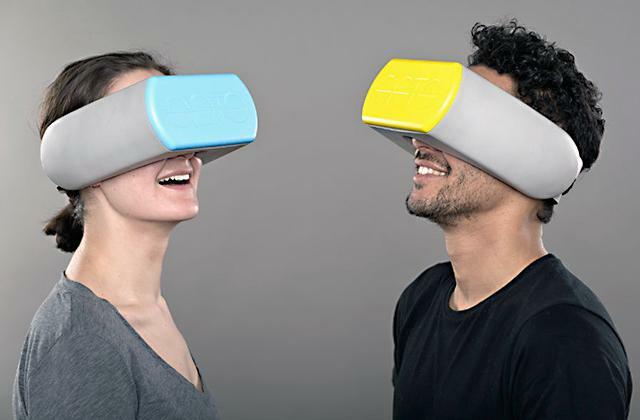 The device is compatible with most data projectors so you can transmit the data to a big screen. The writing on the keys rubs off over time. 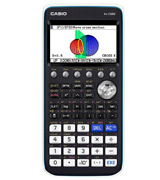 An affordable and simple Casio model that will be a good pick for students as it supports a variety of applications. But teachers will like it as well since you can combine with a projector to show equations on a big screen. 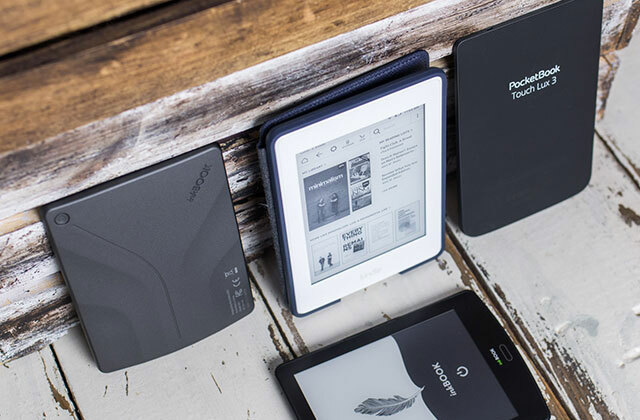 Though its tech specs aren't the best, it's a bargain for those on a budget. Excellent display of this graphing calculator has 8 lines with 16 characters each. 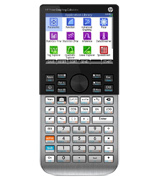 The calculator has a data acquisition function, supports TI Basic and ASM programming, the device is PC and MAC-compatible, integrates with existing projection system or interactive whiteboard. The device has comparatively small RAM and low display resolution, which do not affect its basic functionality, though. 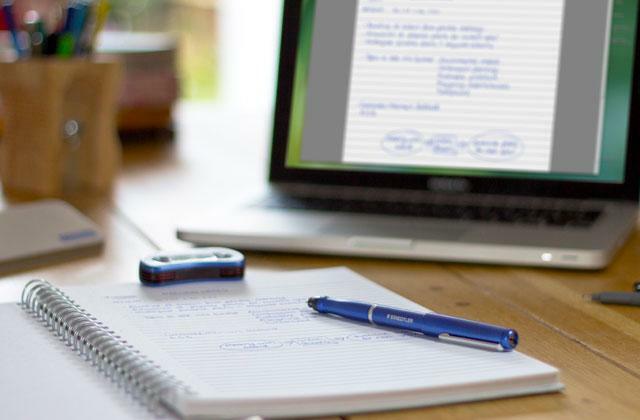 A superb choice for solving a wide range of tasks. The calculator battery ensures long and reliable operation while the endurable case makes it a tool that you can take from your middle school to high school to college. The multi-touch display lets you do graphing quicker. The firmware update takes a long time. If you want a calc that's a bit more modern, this model from HP is a great choice as it has great tech specs with plenty of memory and good RAM. Besides, the touchscreen makes calculations a bit less time-consuming and the rechargeable battery will save money in the long run. A great pick for a modern student. No math whiz can rival the most advanced computers in the world, especially when it comes to trig functions and quadratic equations. Doing them in your head is insane and you can’t expect to always have your PC available to solve the task. Luckily, we’ve picked out the best graphing calculator from Casio - the FX-CG50-S-UH. This model is suitable for more than just 3D graphing or hyperbola calculations as it’s aimed at those doing work with an algebra system, trigonometry, biology, chemistry, and more. Thanks to 16 MB of built-in memory, you can store your results for a while to keep research organized. And the 61 KB of RAM might not be the most impressive and, admittedly, it does take a while to compute some of the more difficult tasks. But it’s not the process that matters, it’s the result. Especially since it’s displayed on the large colour display here. Sadly, this is not a touch screen, which would make things easier, but you can still rotate the digital visualisations and do graphics tasks easy, using several systems of coordinates. We also want to point out that the menu is pretty intuitive so even if it’s your first time using a graphing calc, things should go smoothly. And, in case there are any hiccups, don’t hesitate to turn to the tutorial guide, which is pretty expansive and even has visual aids. 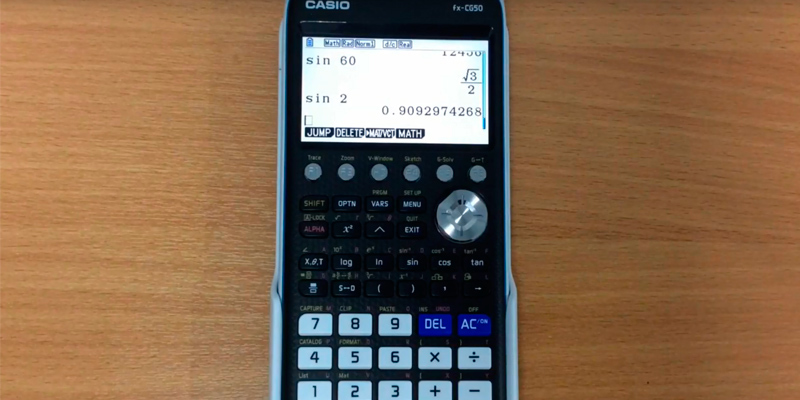 So if you’re looking for the best graphing calculator to cross the line from the more basic equations to some more complicated work, the Casio FX-CG50-S-UH might just be the perfect candidate. Whether you need to graph a vector or calculate some integral, this compact device makes it easy. Although graphing calcs are a very useful tool for scientists and students alike, they can be a bit tough to master, especially since it’s usually a whole new system, the polar opposite of a PC, which is designed to be simple and accessible. Luckily, there are models like the Texas Instruments N3CAS/TBL/2E7. This calculator’s system pretty closely resembles the ‘Explorer’ application you routinely see on your PC and thus you’ll feel familiar with it even during the first days of use. Now, of course, this is just a derivative of the usual computer OS so it’s not as capable. But the 64 MB of RAM that you get is more than enough for complicated calculations and quick graph building. Whether you’re drawing a basic circle or a vector or solving a huge equation that would stump any professor, this device takes less than a second to compute things. Many of the other models we’ve seen use AAA batteries, which leave a bit to be desired in terms of autonomous operation time. Luckily, this TI calculator has a rechargeable battery that guarantees hours of work even if you’re constantly calculating something. 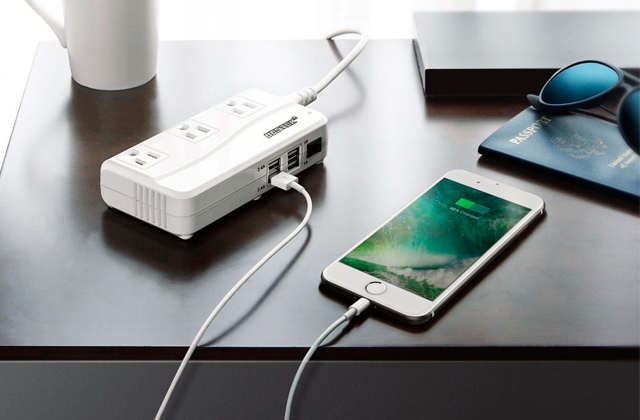 Do note that the recharge via USB (cable included with the purchase) takes a while so make sure to set the battery charging well in advance. The rest here is pretty much standard, though, with a 3.2” display (no touchscreen) and many different fields of use available. But the money you’ll save on batteries and the user-friendly interface makes the Texas Instruments N3CAS/TBL/2E7 a clear standout in terms of quality and the best graphing calculator for easy everyday use. 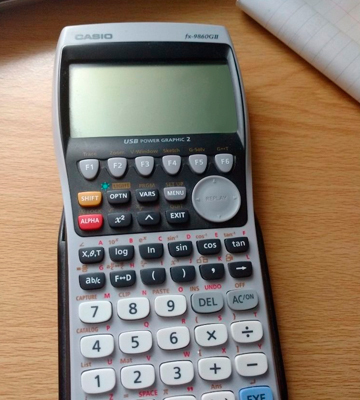 Although Casio has long been an integral part and the undisputed leader in the calculator industry, not all of its products are high-price models. Even if you have a tight budget to work with, you can still enjoy the Casio quality by getting the Casio FX-9860GII. This model is admittedly a bit basic with 1.5 MB of memory and just 61 KB of RAM, which isn’t optimal for solving long equations but will do just fine for studies at college. It’s particularly handy for teachers and lecturers as the calc is compatible with data projectors. That way you can send any information you input onto a big screen, showing it to the students to explain a particular point. 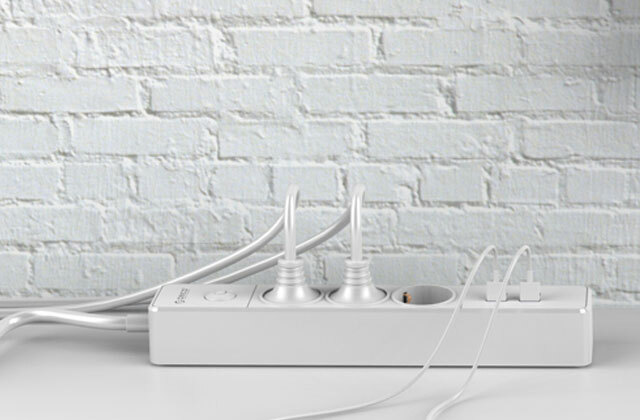 Connecting the calculator to the projector should be easy enough as a USB cable is included with the purchase. The display here is pretty big at 3.7” so you can see the information clearly even without using a projector. However, the buttons are a bit of an issue as the markings on them wear off as time goes on so you’d better remember what each of the buttons does. Even though it’s not the high-end Casio calc that top scientists use, this budget-friendly model will give you a taste of the Casio quality with minimal concessions due to the price. 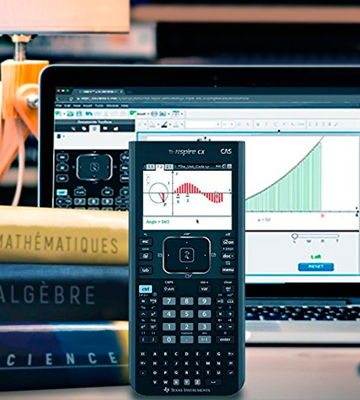 It’s suitable for algebra, trigonometry, biology, chemistry, and a variety of other academic subjects where a calculator can become an integral part of your studies. 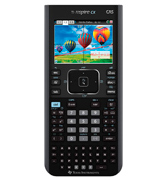 The Texas Instruments TI-84 Plus Graphics Calculator offers very good functionality, including 12 preloaded calculation applications such as Cabri Jr., Conic Graphing, Inequality Graphing, Probability Simulations, StudyCards, TimeSpan, Topics in Algebra 1 Chapters 1-4 and 5, Transformation Graphing, etc. 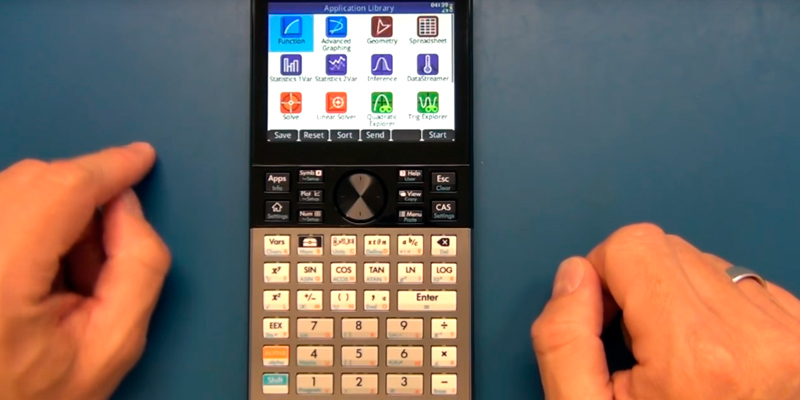 This TI graphing calculator is capable of splitting the screen for displaying relevant function diagrams in one window and scrolling table values in another. This rich functionality renders the calculator an effective tool in such areas as Pre-Algebra, Algebra 1&2, Trigonometry, Geometry, Precalculus, Linear Algebra, Biology, Chemistry/AP Chemistry, Physics/AP Physics. The Texas Instruments TI-84 Plus has a decent processing power, which results in good performance. The onboard 24KB RAM ensures high speed of graphing, defining, saving, analyzing up to 10 functions at a time or performing a list-based one/two-variable statistical analysis operations or other complex calculations. To a large extent, this model owes its high performance to the processor used, which is 2.5 times as powerful as the one of the previous model. The ROM is 480KB, which provides enough room for storing the most necessary applications and data. For displaying calculation results, plotting functions and expressions the Texas Instruments TI-84 Plus graphing calculator uses an improved 2.8-inch monochrome display with a comparatively low 96 x 64 pixels resolution. Despite such resolution, function graphs and figure projections are clearly discernible and easy to read. 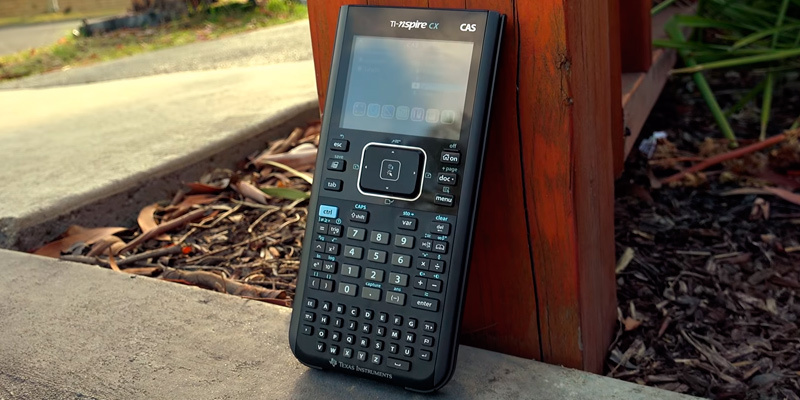 As for the values, this TI graphing calculator can display up to 8 lines with up to 16 characters in each, which allows manipulating large expressions and big numbers. The Texas Instruments TI-84 Plus Graphics Calculator is powered with four ААА alkaline batteries, which are unluckily not included in the package. 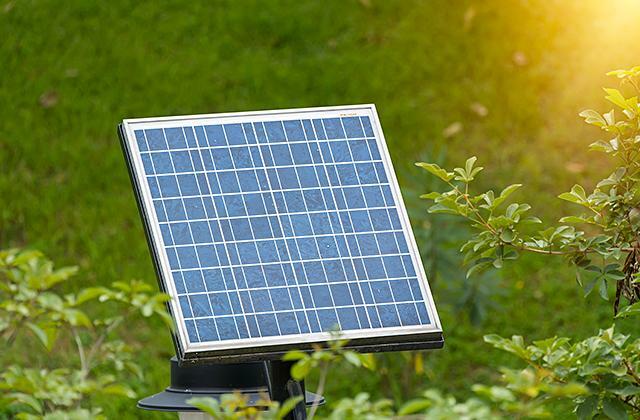 Please pay attention to the additional lithium battery, which serves as a data backup power source in case of basic batteries depletion or recharging. To prolong the operation on one battery charge this graphing calculator uses the function of automatic power off when the system detects a device idle operation for a certain period of time. Graphing calculators are indispensable for studies and research but at times it feels like they’re a bit behind the times, especially for a device meant to help scientific progress. 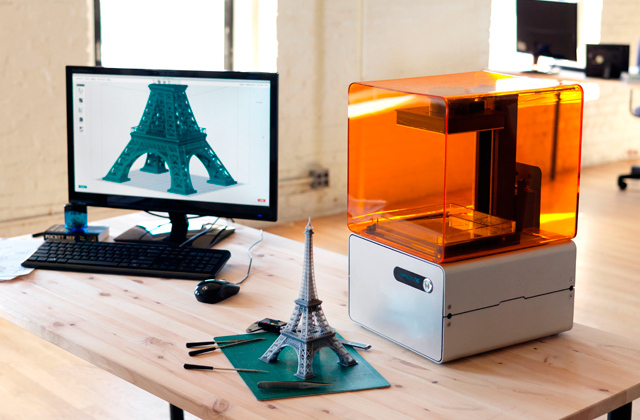 Luckily, there are some models such as the HP V2/B1S that are a bit closer to the modern tech. Right away, we have to single out the multi-touch display on this model. This makes the calc more convenient to use and, since the screen is also colour-supported, you can make out the details easier. The multi-touch is a particularly useful feature for graphing and any geometrical problems you may be solving. Now, we do acknowledge that modern tech has its flaws and, sadly, the HP V2/B1S did inherit some of them. For example, the firmware updates here take a while so you’d better check if one is available before you take this device into class or you might be stuck without it. 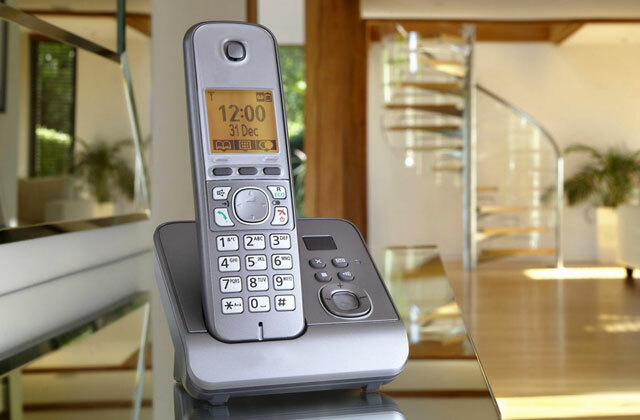 One thing the modern gadgets do well, though, is provide accessibility and ease of use and the HP V2/B1S does offer that as well. Though it supports plenty of features, the tutorials here are broad and simple so you’ll always know what to do. Besides, this model has 256 MB of memory and 32 MB of RAM, pretty much on par with the high-end Casio models. 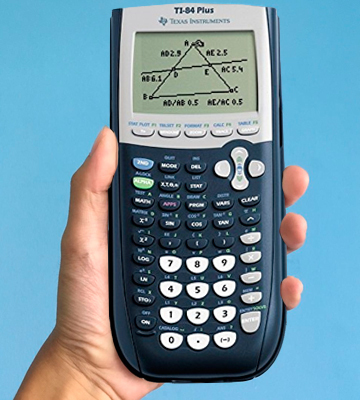 All things considered, the HP V2/B1S is perfect if you need a graphing calculator but dislike the basic models that seem to be stuck in the last century. 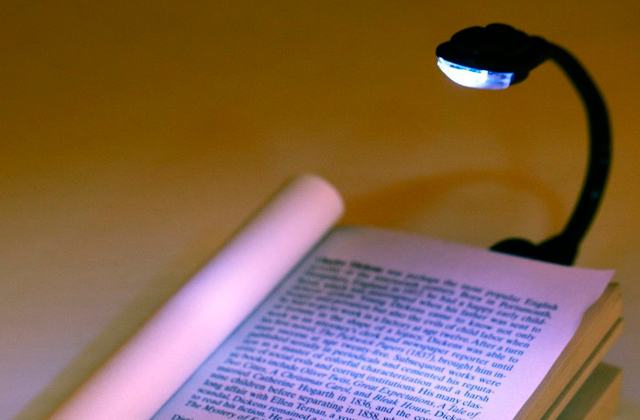 Its touch screen, rechargeable battery, and high memory make this a high-tech choice for studies. A calculator, an electronic device used to perform calculations, is known to us from childhood. 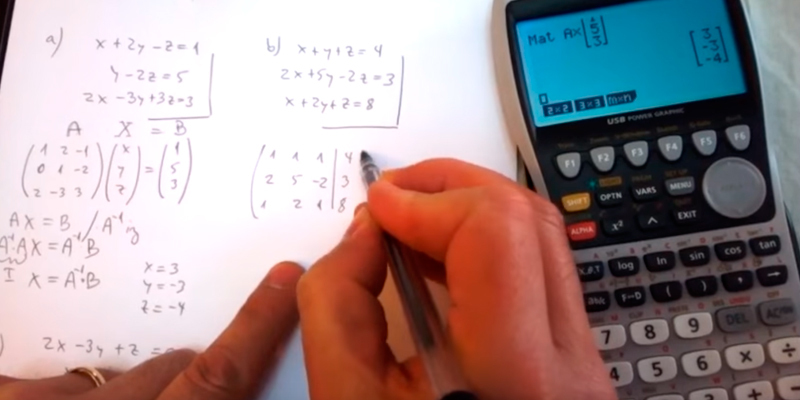 Some calculators allow us not only perform simple math operations but also derive complex formulas and perform programming, do fractions and solve logarithmic equations, matrix tasks, and exponential functions. But what if you need to immediately draw a graph for the obtained values? 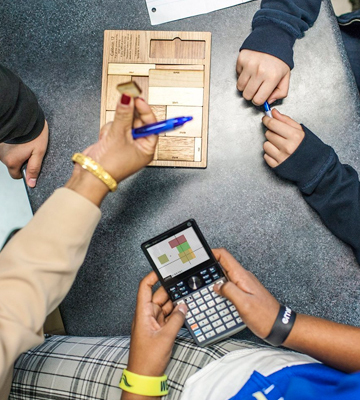 graphing calculators can help you solve the problem. 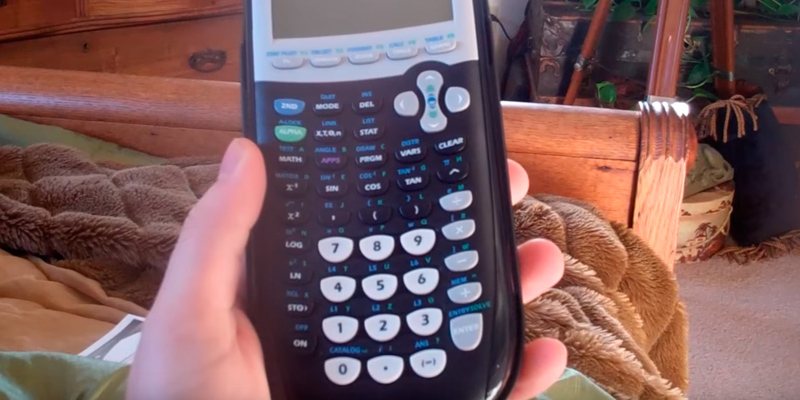 graphing calculators are almost mathematical computers with graphic screens. Not only do they help you calculate, they also show all the results in convenient-to-read graphs. They're used by mathematicians, engineers, and more. As an addition to your graphing calculator, we recommend buying a document camera, which helps you optimize your study process. With such a device you will be able to visualize (scan) different electronic documents and file content, 3D objects, flow and motion diagrams by outputting them to a display or a TV, interactive board or a projection screen. 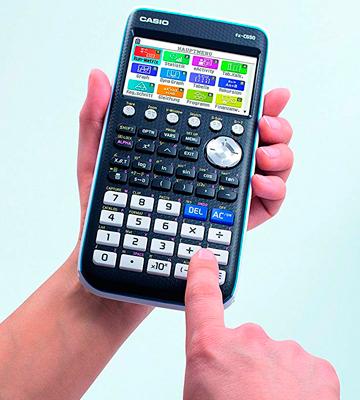 Choosing a graphing calculator, you first need to pay attention to its functionality. Best graphing calculators should ideally combine all the necessary functions that will enable its use in various fields of science, such as algebra, trigonometry, geometry, statistics, in the field of business, finance, biology studies, physics, chemistry, calculus, and linear algebra, at the same time. 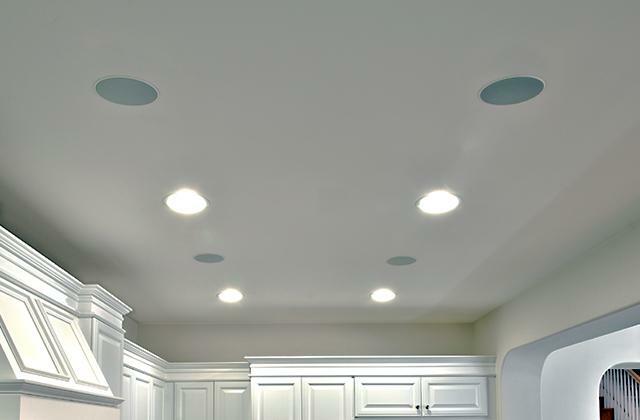 In this case, don't forget to put your focus on the graphic capabilities such as line drawing and setting points for more precise calculation. Tables and lists modes make it easy to operate with a large number of digits and numbers and perform statistical calculations. It is worth to pay attention to the built-in library of equations and functions where all a user needs to do is to substitute their values. It is better if graphing calculators have the ability to add custom functions — for example, if you lack built-in functions in a calculator, you can always create your own program in such a calculator. Another important parameter when choosing among graphing calculators is their specifications. They make a difference to how quickly the device can cope with the parametric tasks. graphing calculators have their own built-in memory where all knowledge database of a device is stored. The best graphing calculators have up to hundreds of megabytes of memory. It is good if a calculator has an expandable memory that allows you to improve the functionality. Another important parameter for graphing calculators is the amount of RAM that directly affects performance and speed of calculations. One more virtue the best graphing calculators can impress with is their ability to connect to a computer through a USB port that allows the transfer of files and data between the devices. 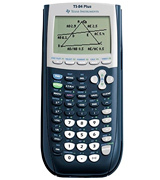 graphing calculators feature the ability to display graphs and charts. This implies the importance of such component as a display. Modern graphing calculators mainly have LCD displays. The best graphing calculator models have excellent colour LCD displays with more than 65 million vibrant colours. Next, it is important to consider the screen size. The best graphing calculator models feature a screen size of about 4 inches so you can clearly see even the largest graph equation. And finally, the most important parameter to assess the quality of a display is its screen resolution. This directly affects the quality and graininess of the image itself and how precise the graphing will be, especially in 3D visualization and operations with three-dimensional models. A battery plays an important role in the work of graphing calculators. 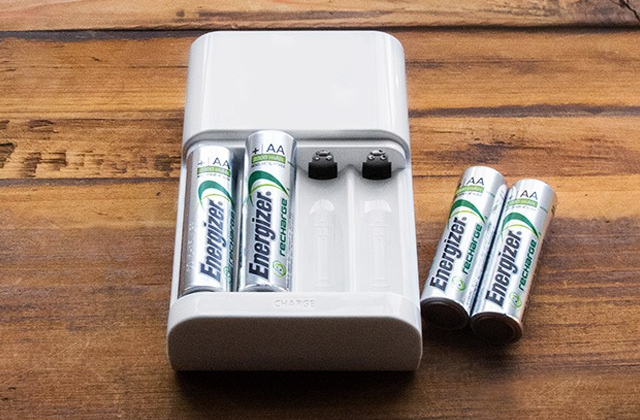 Manufacturers tend to use AA and AAA batteries in their devices. Basically, it is convenient as at their discharge, you can simply replace the batteries. On average, these batteries will be enough for about 140 hours of autonomous work. But, many companies have developed their own types of batteries that can be recharged when needed. Such built-in rechargeable batteries can last up to two weeks under normal use of the calculator. 1. Graphing Calculator Reviews, TopTenReviews. 2. Graphing Calculator Buying Guide, eBay. March 3, 2016. 3. Brett Gordon The Best Graphing Calculator (Guide) – 2016 Reviews, Top Rate Ten. 4. Graphing Calculator, Wikipedia. May 26, 2016. 5. Calculator Buying Guide, freeMATHhelp. 6. Jeff McCalla, C. C. Edwards TI-84 Plus Graphing Calculator, dummies. 7. Choosing a Graphing Calculator, KERBAL. December 29, 2013. 8. How to Choose a Calculator, wikiHow.